Home » ARSENAL CORNER » Aubameyang Arrives London For Medicals But What is Going on with Giroud? Aubameyang Arrives London For Medicals But What is Going on with Giroud? 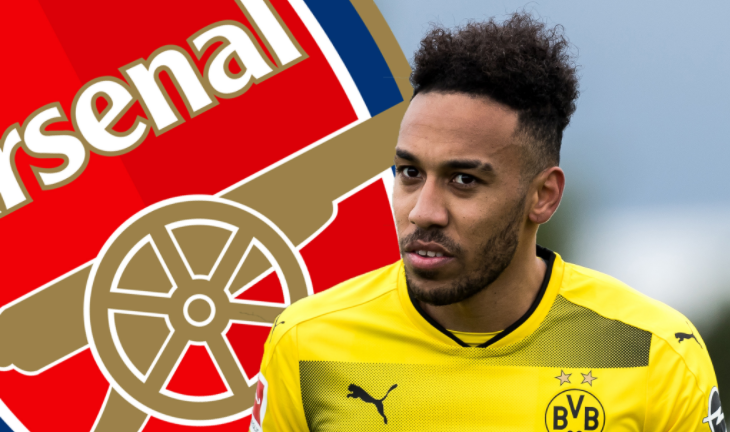 Multiples sources reporting that Aubameyang has arrived in London to complete his medical and move to Arsenal. The three way transfer clog between Dortmund, Arsenal and Chelsea involving Aubameyang, Giroud and Batshuayi has not completely gone through, as negotiations between Arsenal and Chelsea over Giroud continues while Batshuayi transfer to Dortmund is yet to be confirmed. Dortmund allowing Aubameyang to travel indicates a major progress regardless of the complexity in the chain of transfers. Bundesliga transfer window closes tomorrow 31st January at 5pm, some 7hrs earlier than the UK. The giroud’s situation is difficult for both player and Arsenal as a club, he has served the club well, scoring over 100goals in all competitions, and Wenger is evidently reluctant in letting him go but sometimes, the head comes before the heart. Giroud leaving for a regular place is the best for him and Arsenal lowering wage bill and possibly getting some £20m on him is a bargain.